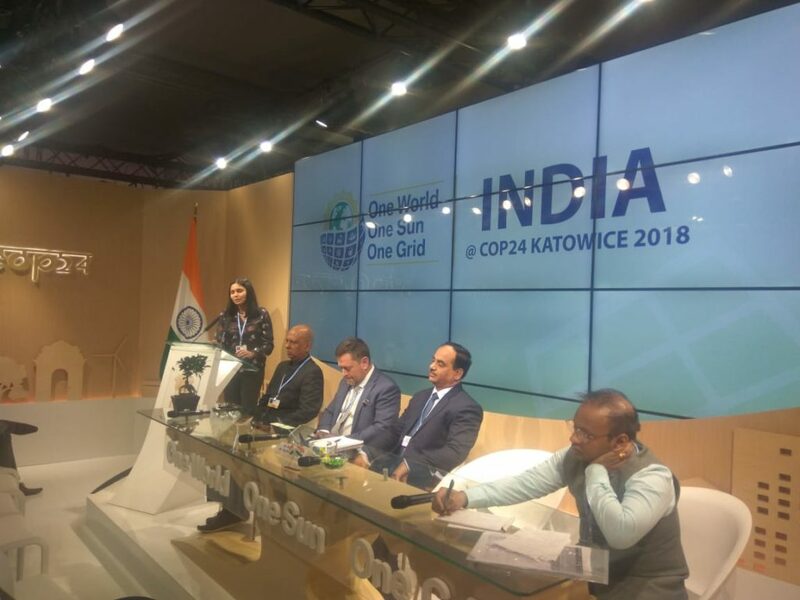 IIP presented its initiative on transfer of a Green Brick technology from India to Bangladesh through a South-South cooperation approach at the India Pavilion event on ‘Mainstreaming Adaptation in Industry to Build Climate Resilience’. 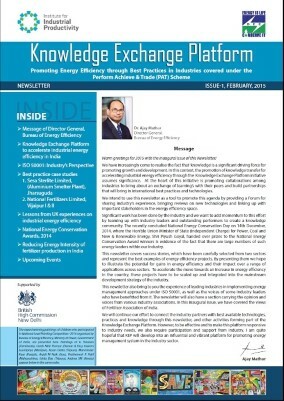 IIP is supporting the piloting and scale up of a climate-friendly brick technology (Flyash Lime Gypsum (FaL-G) technology) invented in India that can help address most of the environmental and social issues being faced by brick sector in Bangladesh. This initiative is being supported by UK-DFID and is contributing to food security, sustainable livelihoods, emission reduction and better quality of life for the people associated with the brick sector. FaL-G technology is proving to be a revolutionary invention as it produces bricks without sintering process and consequently no GHG emissions. It completely eliminates the use of top soil and energy, protecting agricultural land from getting converted to barren un-fertile land, and instead uses fly ash, a by-product from thermal power plants as raw material. In India more than 18,000 FaL-G plants are operation and its now being scaled up in Bangladesh, where polluting FCK technology has recently been banned and FaL-G offers a cleaner alternative. Learnings from successful technology transfer from India to Bangladesh will open up opportunities for other countries of Asia and Africa dominated by clay brick technology to adopt low cost and resource efficient option.